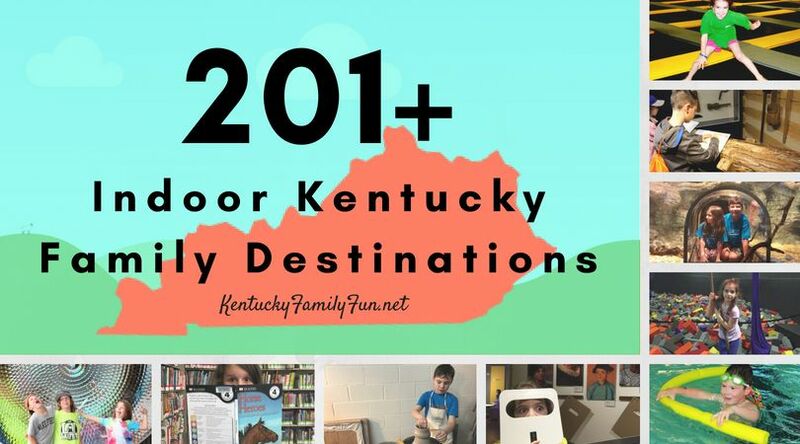 Our great state of Kentucky, has 120 counties and even more little towns that fill these counties. They are made up of hard working good people, that are raising families and earning a living in this state. We want to recognize these places, some times they are map dots, some times they are a big metropolis. First up on the My Town Monday feature: Crestwood, KY. I spent my entire life in Crestwood, in fact I lived in the same house until I got married. While Crestwood could be considered a map dot town there is a lot to do and see there! Yew Dell Botanical Gardens is a really neat place to visit while you are in Crestwood. They have beautiful gardens for you to explore and offer a wide variety of children's programming. If you are looking for something to munch on in while you are in town check out locally owned Jucy's Bar B Q.
Foxhollow Farm is a really unique place to visit. They not only raise grass fed beef that is available for purchase, but they host wheelbarrow to table dinners and festivals. Sometime when you are kid free, stop by Duncan Memorial Chapel. The grounds there are so very peaceful, a beautiful pond with benches. The chapel there was built in the English gothic style and dates back to 1936. The man who built it, Mr. Duncan, built it for his wife as a memorial. How romantic is that?! We want to feature your town! Tell us where you are from and what town you want us to spotlight.